PH Lifestyle Blog ™: Michael Douglas & Shia LaBeouf in "Wall Street 2: Money Never Sleeps"
Michael Douglas & Shia LaBeouf in "Wall Street 2: Money Never Sleeps"
Wall Street: Money Never Sleeps is a upcoming drama film directed by Oliver Stone. It is a sequel to the 1987 film Wall Street, and the first sequel Stone has directed. Michael Douglas reprises his role as Gordon Gekko in the film. The film stars Shia LaBeouf, Josh Brolin, Carey Mulligan, and Frank Langella in supporting roles. 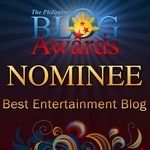 This movie will be shown on September 29, 2010 here in the Philippines. 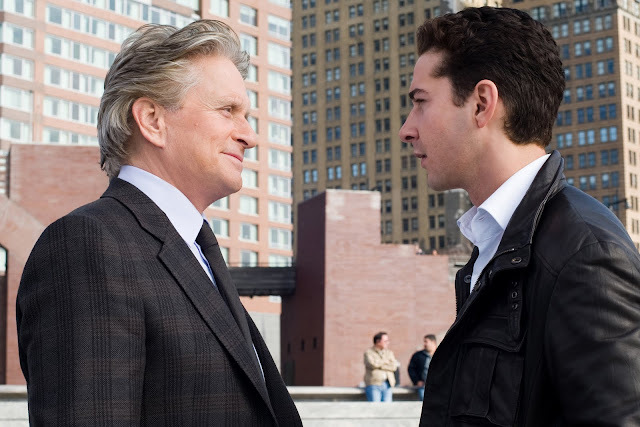 Set in New York City, the film takes place 23 years after the original, revolving around the 2008 financial crisis.The film's plot mainly centers around the reformed Gekko acting as more of an antihero rather than a villain and follows his attempts to help Wall Street before its soon-to-be stock market crash as well as trying to repair his relationship with his daughter Winnie with the help of Jacob, Winnie's fiance. In return, Gekko helps Jacob get revenge on the man he blames for his mentor's death.